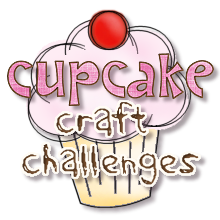 Cupcake Craft Challenges: Challenge 111... Happy Hour! Morning Everyone. What better way to start the week than with a Cupcake?! October. Already. Not funny. Even scarier is how fast we are hurtling towards the end of another year! The good thing about all this dreary weather (if you have dreary weather where you are when you read this, that is, if not, pretend!) is you have the perfickt excuse to snuggle down with a lovely mug of hot choklit, laced with naughtiness and coated in gooey marshmallows! Ooooh yummy! Thank you so much for playing along with us last week. We hope you had as much fun with our Cupcake Colour Combo as we did. Your creations were gorgeous and I had a really hard job picking my Top 5! We have a new sponsor for Cupcake Madness this week too. All you need to do for a chance to win is enter at least two different Cupcake challenges within a calendar month… easy peesy! We’d like to see you creating something to do with drinks. Just make sure you sip whatever you’ve used to inspire you after you’ve finished playing, otherwise things are going to get P.Retty messy! You have until Sunday 10 October… 8pm GMT to place your entry for this challenge. 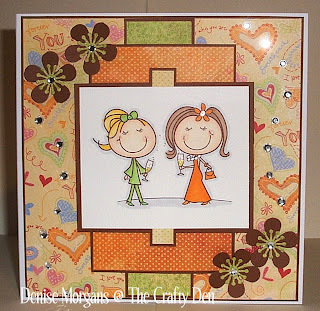 Congratulations Dreja, you win 5 digital images of your choice from last weeks sponsor; Stitchy Bear Stamps! Can you please e-mail me (address is in the sidebar) by Sunday 10 October so we can arrange for you to claim your prize! If the prize is not claimed by 10 October, another winner will be chosen! 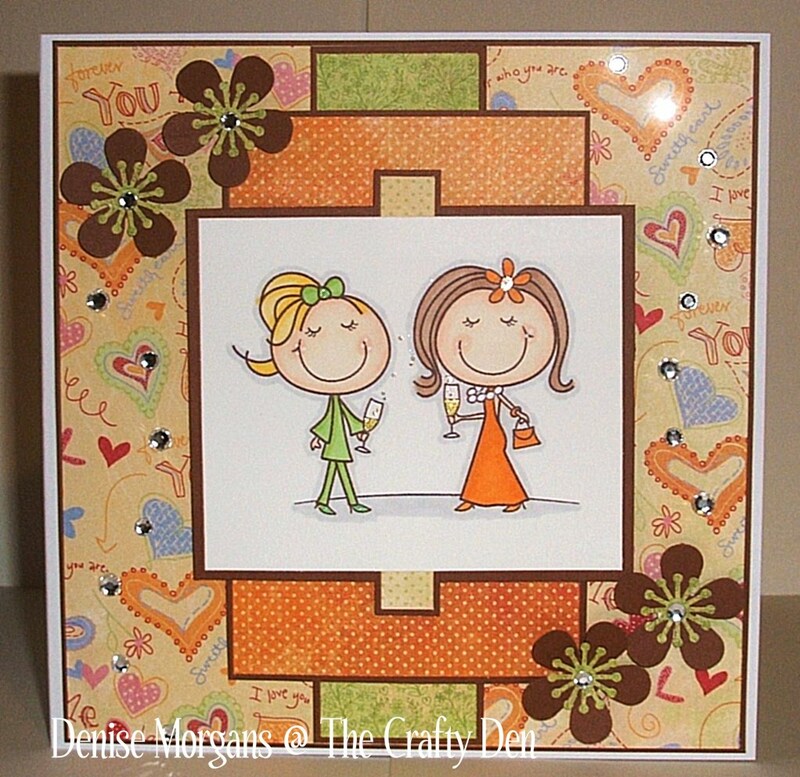 Congratulations Mandy, you win the super cute Christmas stamp from last month’s lovely sponsor Little Claire Designs! Can you please e-mail your address to me, (address in the sidebar) by Sunday 10 October so we can arrange for you to receive your prize! If the prize is not claimed by 10 October another winner will be chosen! We are delighted to welcome back our regular monthly sponsor... Simon Says Stamp and are so grateful that they continue to sponsor Cupcake. 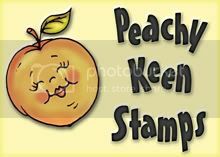 Simon Says Stamp has an incredible selection of crafting goodies in their on-line store and they stock lots of delicious goodies that can't be purchased here in the UK. Simon Says Stamp are offering one lucky winner the opportunity to win a $20 Gift Voucher & Free Shipping. Do you want more chances to win stash? Yes?! Then you’ll need to be joining in with our Cupcake Madness! This month, I am very excited to tell you that we are joined by Lili of the Valley. 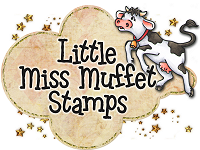 Lili of the Valley is a UK Company which has a simply gorgeous range of unique un-mounted rubber stamps. 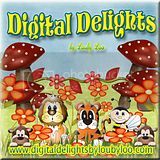 There are over 150 adorable images to choose from, including the sweetest girls and boys, fabulous wedding and baby designs and of course, an amazing array of Christmas cuties. 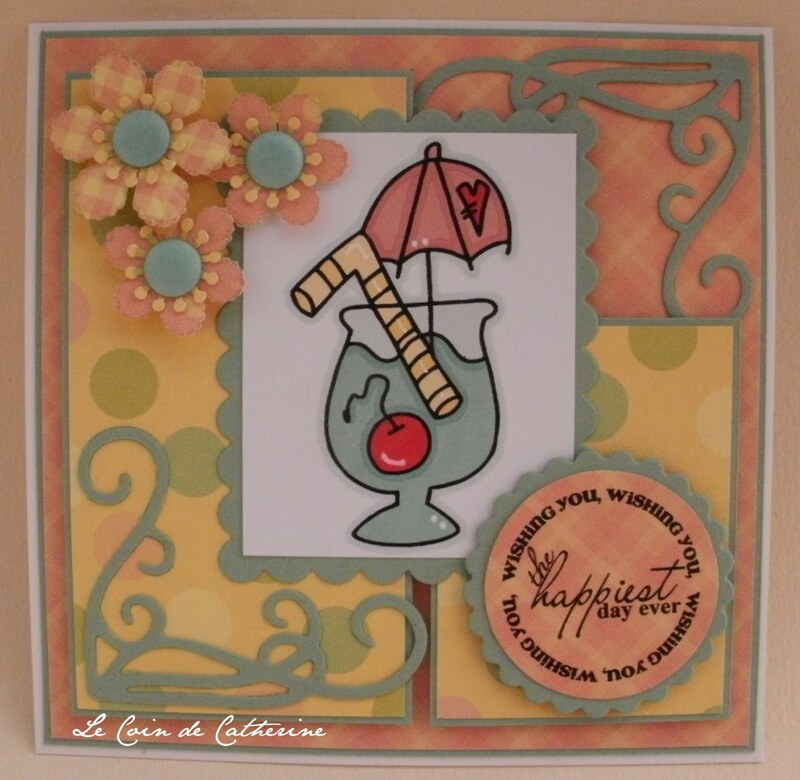 The Lili of the Valley website is also packed with hints, tips, tutorials and the LOTV Design Team run a fantastic Challenge Blog and Inspirations Blog, so you’ll never be stuck for ideas on what to make with these really cute images. Lili of the Valley are offering one lucky winner, chosen at random, their choice of three LOTV stamps! All you need to do to be in with a chance of getting your mitts on the scrumminess is to enter at least two different Cupcake Challenges throughout October. That’s it! The wonderful Design Team have provided some amazing inspiration.... if you want to find out how they made their cards then click on their name to go directly to their individual blogs. Please leave a link to your blog post and not just your blog! 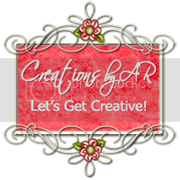 Make sure that 'Cupcake Crafts' are linked in your post... if you don't mention us in your posting then your link entered with InLinkz will be removed and you will not be eligible for any prize(s) offered by our sponsors! Please only link to new entries - it isn't fair to backlink to older posts! 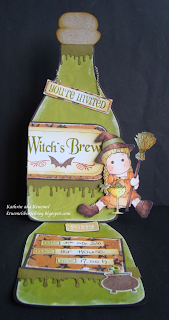 Wonderful samples DT and Great challenge!! 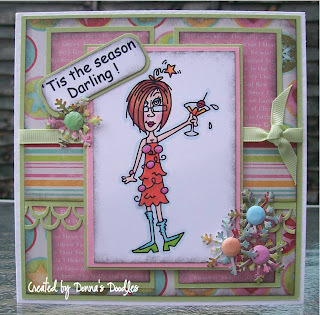 Gorgeous DT creations, lots of inspiration there! 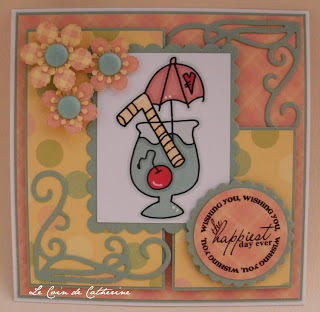 Hee, hee - I enjoyed this challenge...any excuse for a cocktail, even if its just on my card!